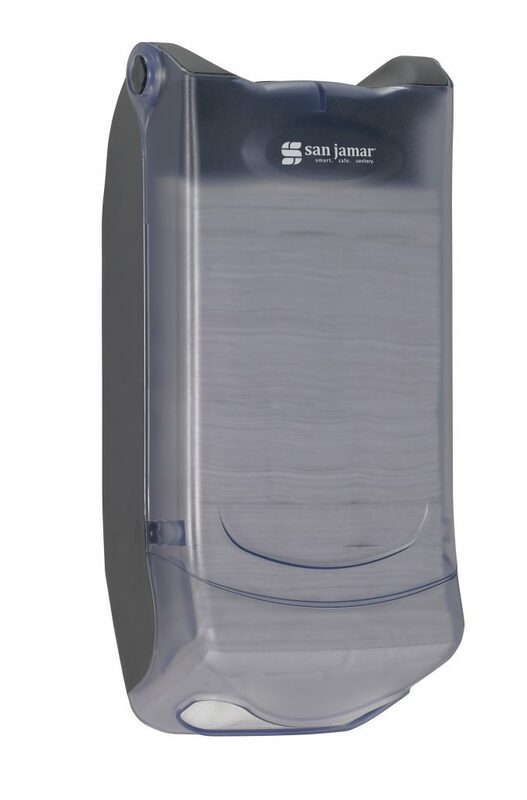 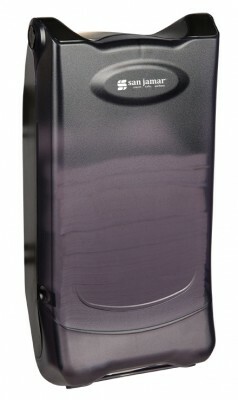 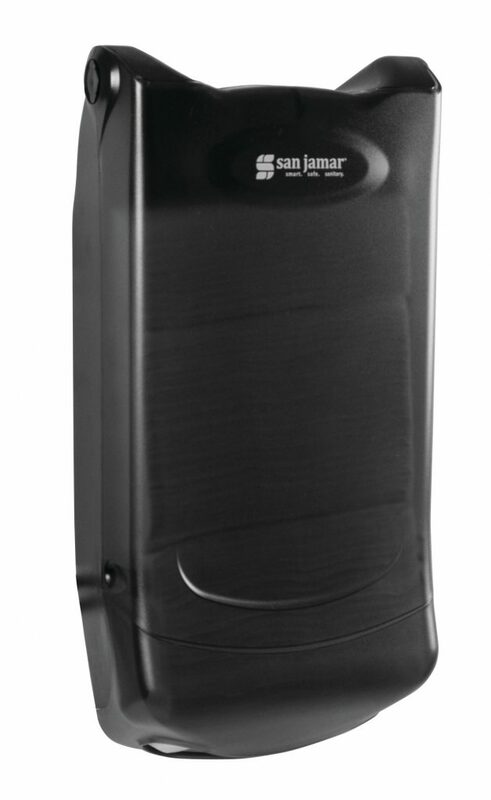 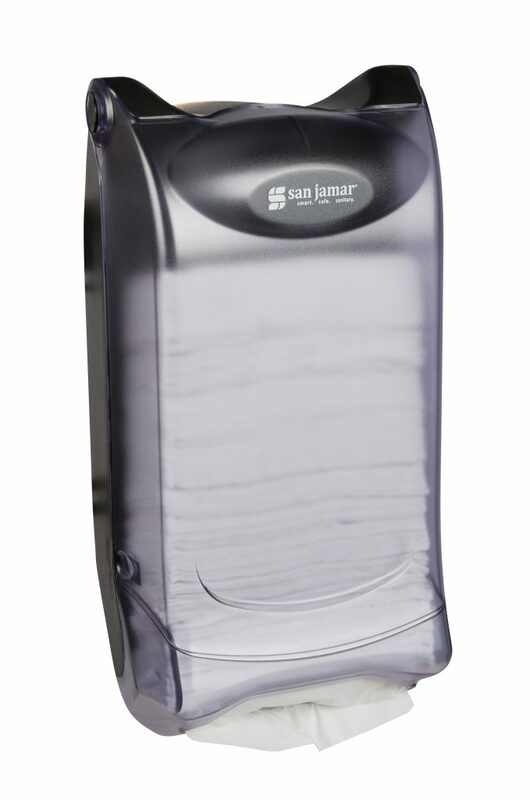 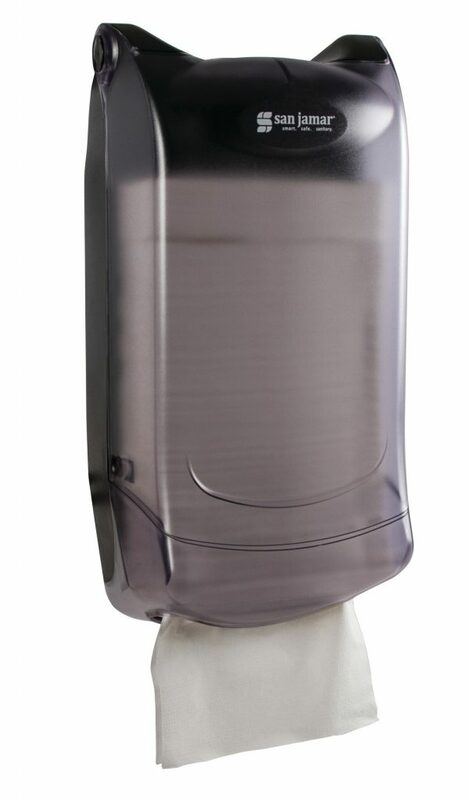 San Jamar's Venue® line of napkin dispensers offer optimal, one-at-a-time dispensing of a variety of napkin types. 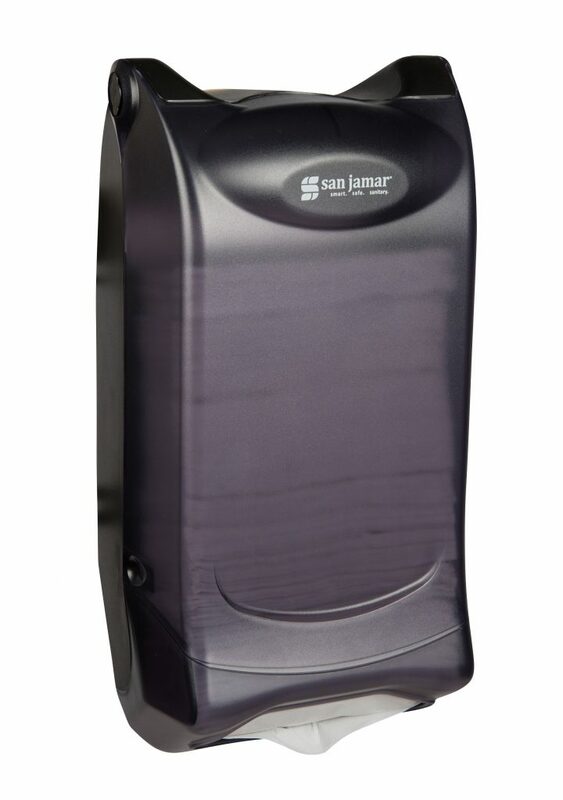 Venue® Wall Model Napkin Dispenser is an ideal choice for minifold, interfold and fullfold napkin dispensing where counter space is not available. 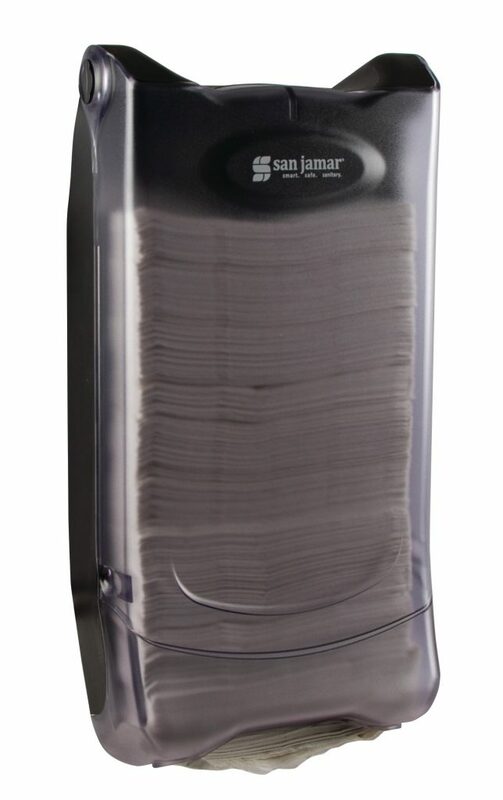 The Venue® Napkin dispenser provides smooth, precise dispensing-- even at maximum capacity. 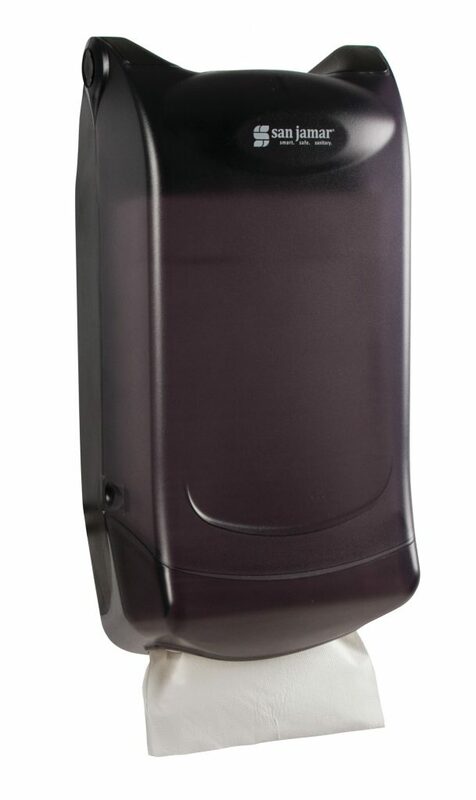 The wall mount feature enhances image and offers high-volume dispensing in tight spaces.